1. 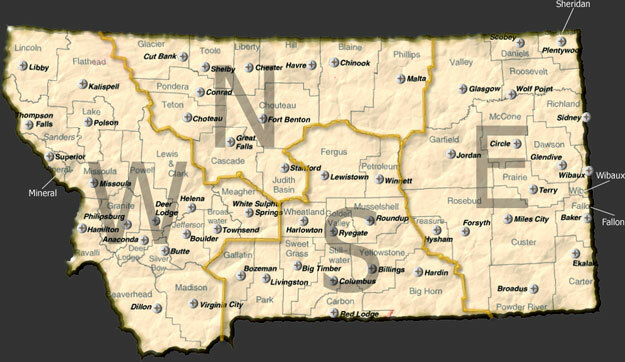 Abstract Companies & Title Insurance Agents - Click on a region of the map and view an list of members in that area of the State. 3. Associate Members List - Individuals engaged in providing services related to the land title industry. 5. Online Member Directory - Members	view or print a copy from MEMBER LOGIN tab.